I am always looking for ways that I can improve my health and fitness so when New England Patriots quarterback Tom Brady published his book The TB2 Method: How to Achieve a Lifetime of Sustained Peak Performance I bought it immediately. The Tom Brady method is holistic—it covers everything from eating and working out to sleeping. One of the most interesting facts was that Tom Brady uses a special sleepwear that facilitates his recovery. This post is a review of my experience with Tom Brady sleepwear. 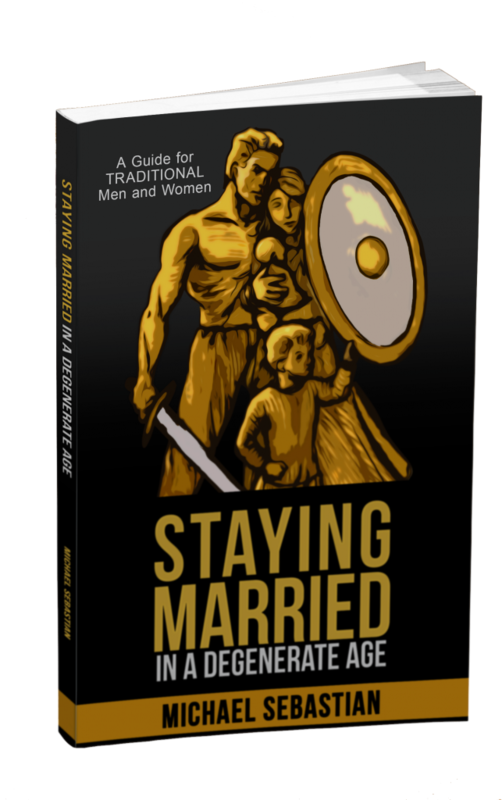 Many health and fitness books are written by gurus. They are people who are famous because they are popular speaker or authors. They may have good advice but it is difficult to tell whether the advice works because the person doesn’t have to prove their system in an athletic contest. Tom Brady is different is this regard. He has been the starting quarterback for the New England Patriots for 15 years. During that time, he has led his team to 15 division championships—the most of any quarterback in NFL history. At 40 years old, Brady is still performing at a superhuman level. He is the rare case of an elite level athlete who is still playing—and still winning—at an age when others have long hung up their cleats. Thus, Brady has proven that whatever he is doing works. 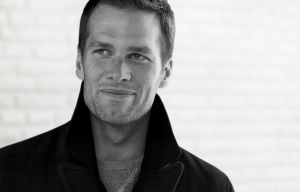 What is Tom Brady Sleepwear? I admit, I like the idea of my body working for me — both creating and banking energy — during the night! I think of functional apparel and sleepwear as a mobile, 24/7 hyperbaric chamber. If my opponents aren’t wearing what I am, I’m getting the edge on them even when I’m sleeping. But how could a pair of pajamas help you sleep better and help your body recover faster? The secret is in the advanced fabric and the bioceramic print on the inside of the sleepwear. The sleepwear is made of a soft modal fabric that keeps you cool at night—critical for good sleep. Fibers impregnated with Far Infared emitting ceramic nanoparticles and woven into fabrics, are being used as garments and wraps to generate Far Infared radiation, and attain health benefits from its effects. 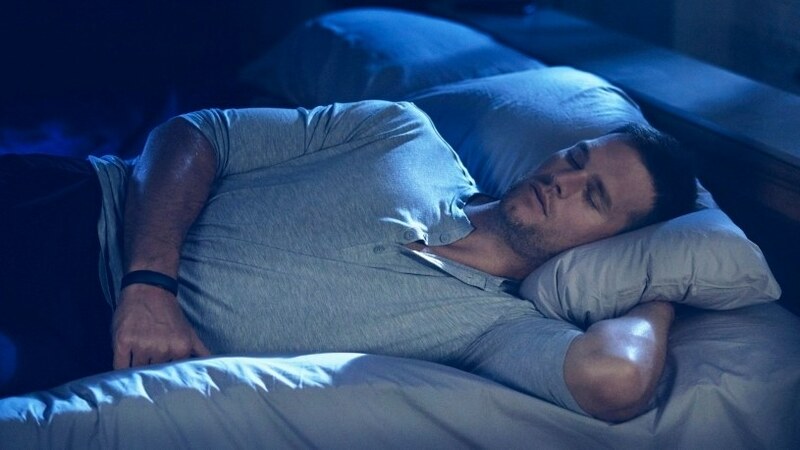 While the scientific research might be interesting, the real question is does Tom Brady sleepwear work? From my experience, the answer is a resounding Yes. I bought the sleepwear back in mid-November 2017. I ordered the men’s Henley and the long pants. I’ve been wearing them every night religiously since then. The reason that I was moved to try these pajamas is that I noticed that my sleep had been pretty lousy for a while. I would wake up tired every day. This seemed to be the case even on weekends when I was able to get more than seven hours of sleep. Not only does the sleepwear keep me cooler, it seems to keep me asleep longer. I used to frequently wake in the early morning around four or five. Since I have been wearing the Tom Brady sleepwear I sleep until my alarm goes off. The net result is that my sleep is much better than it was. I wake up with more energy. The sleepwear also looks good. I usually don’t lounge around in my pajamas, but I’ve gotten compliments from my wife on the line that the pajamas give me. I never got compliments on my pajamas before. Who should try this sleepwear? There is one disadvantage to the Tom Brady sleepwear: It is pretty expensive. The top and the bottom together run $198. Personally, I find it worth the price as restorative sleep is one of the best things you can do for your health and performance during the day. All in all, this is a case where a product lives up to its hype. While I wish they were a little cheaper, I have found that they are worth it for the better quality sleep that they deliver. The Tom Brady sleepwear will continue to be my sleepwear of choice. You can view the entire line of Tom Brady sleepwear here.